You have less than two weeks to come up with a costume for Halloween. 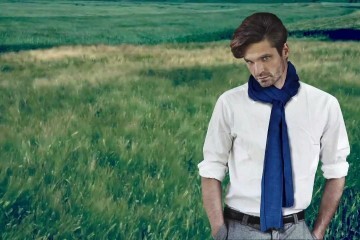 If you don’t want to be anything scary like zombies and vampires or the usual TV characters, then this list of sport costume ideas will really be a great help. Do you know what the ladies love— A guy who can go all ten rounds. 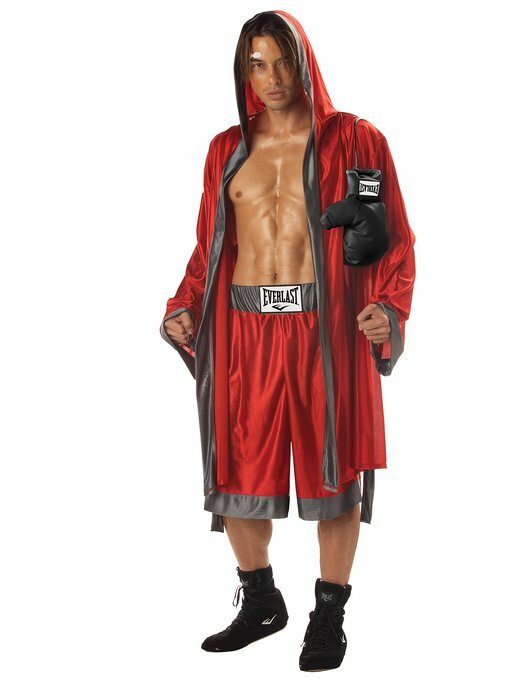 Show them you’ve got the endurance by dressing up in this boxing sport costume for Halloween. If you have big guns to display, then this one’s the perfect Halloween outfit. 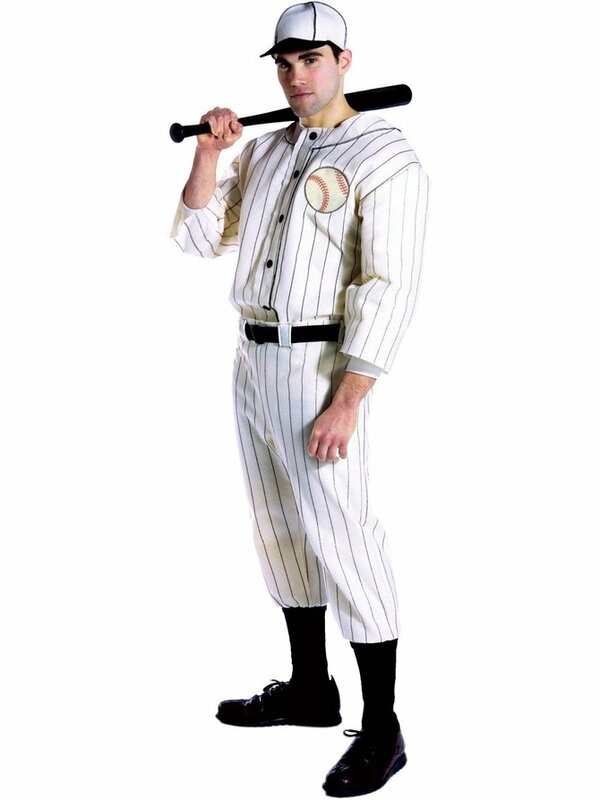 Become a homerun hero this Halloween by sporting this retro baseball outfit. Hit it out the park and other costume parties in this 1930s-1940s inspired baseball gear. 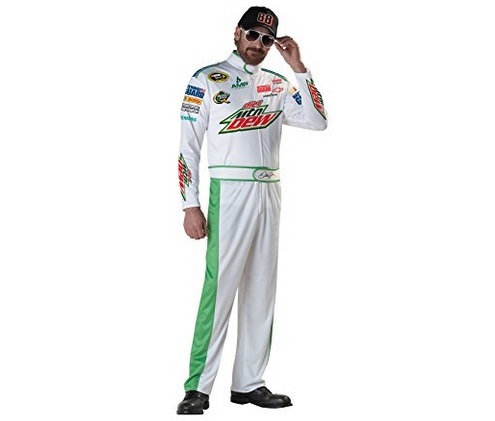 You don’t need a car to become a professional NASCAR driver for Halloween. Car racing is simply exciting, thrilling and one of the most popular sporting activities. It’s no doubt why race car driver costumers are always so trendy especially on Halloween. Cleatus appears during all of FOX’s televised NFL football games, who couldn’t recognize him? A costume like this simply can’t miss out on Halloween. Get the fans cheering with this unique costume. 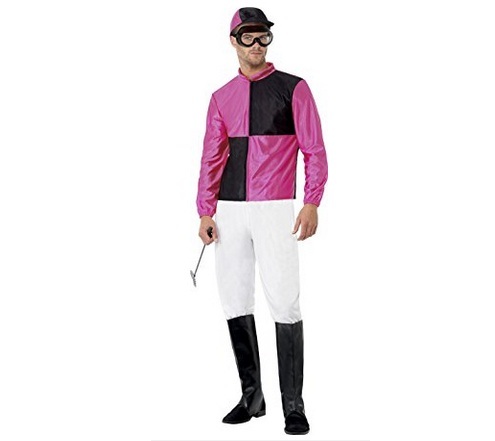 You’ll be one good-looking jockey when you wear this sports jock costume. Take your horse all the way to the top and take home the trophy. You might even get awarded a triple crown because you look so good in this outfit. Become the next Jack Nicklaus or Tiger Woods in this golfer costume that will give you more swag than those men combined. 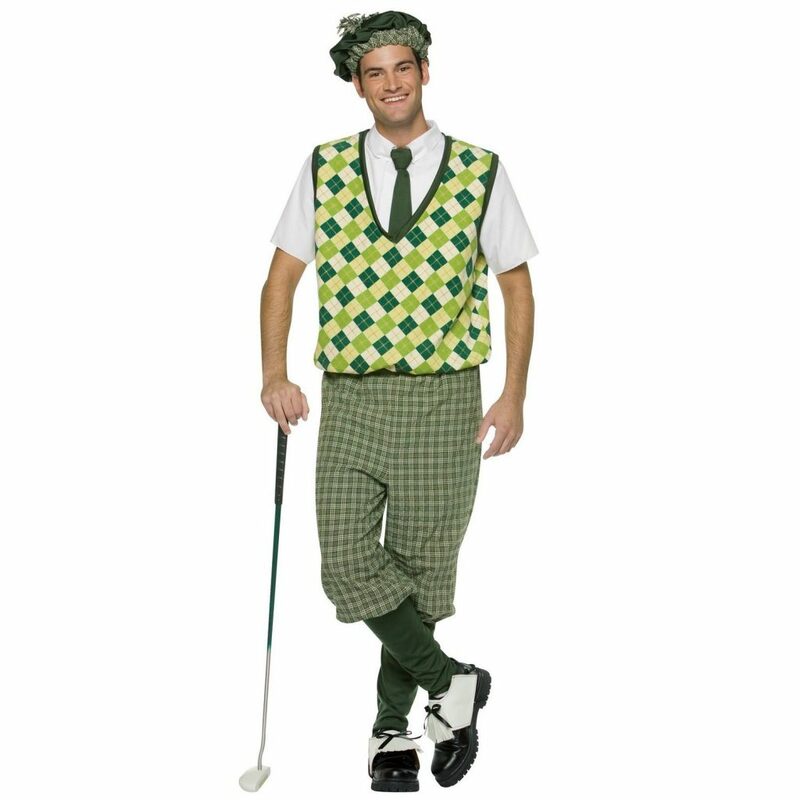 Don this golfer costume for Halloween so you can easily shoot a hole in one. If you haven’t heard of the team, that’s because it’s fictional. Flint Tropics is from the movie Semi-Pro, a 2008 American sports comedy film. Show your buddies who the number one basketball player is. Step into the ring disguised as the classic The Rock and get ready to smack and wrestle. 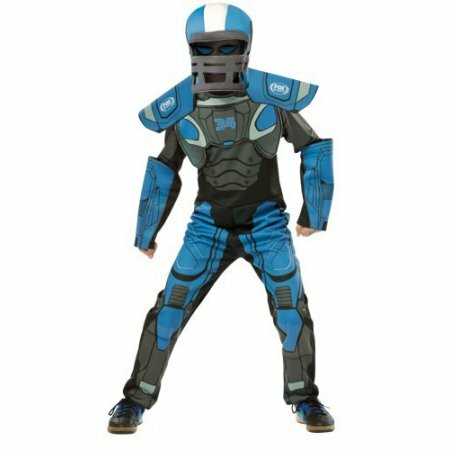 Become the most electrifying man in the entertainment wearing this American sports costume for Halloween. Blow the whistle on boring people on the party by turning up in this referee costume. 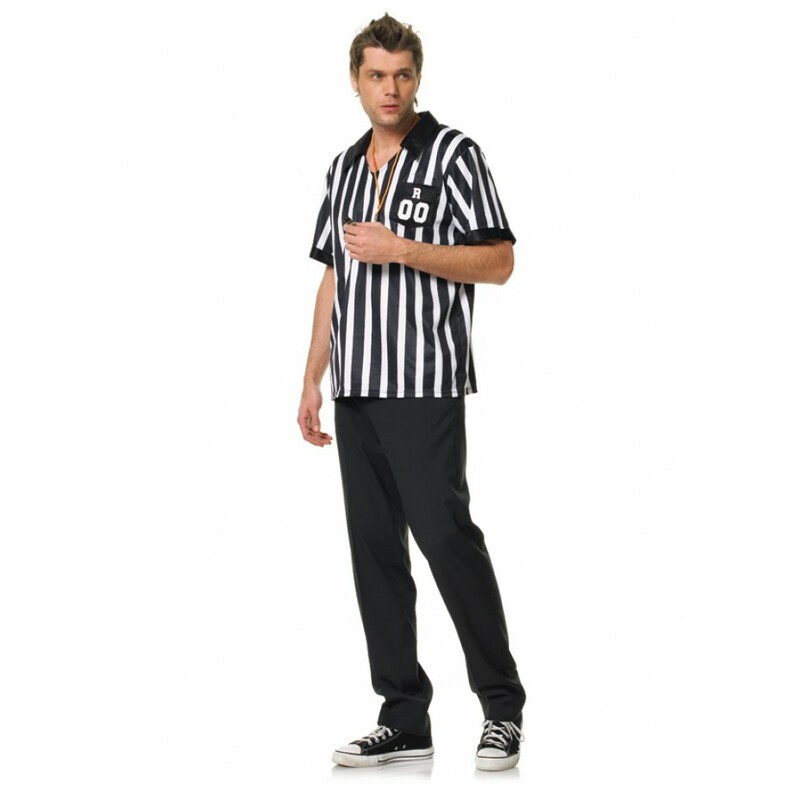 This getup is perfect for football or sporting events and can easily turn this referee ensemble into a zombie referee. 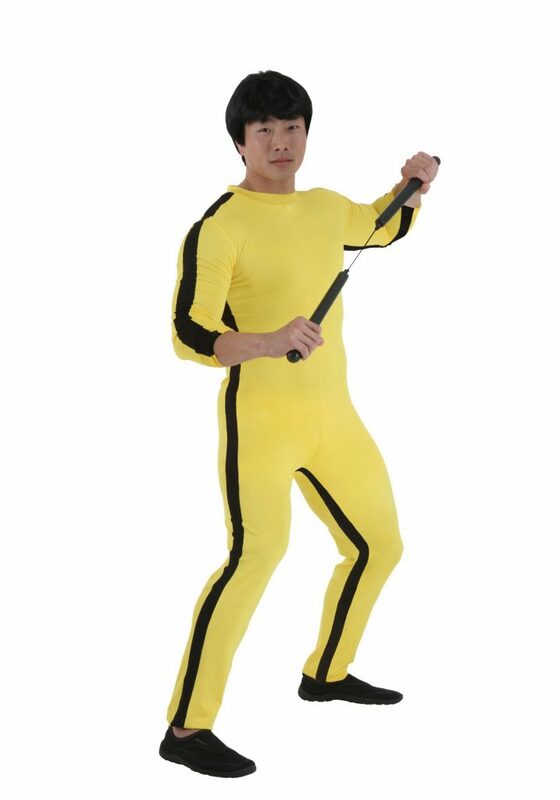 Wear this iconic Bruce Lee costume which is made famous by the action star in his movie Game of Death. 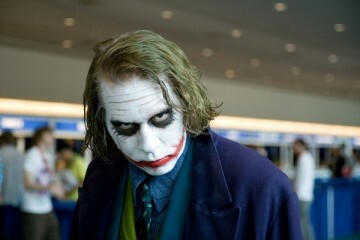 This apparel is one of the most recognized sports hero costumes ever. Clubber Lang is one badass person since one of his favorite hobbies is pummeling Rocky Balboa with his fits. 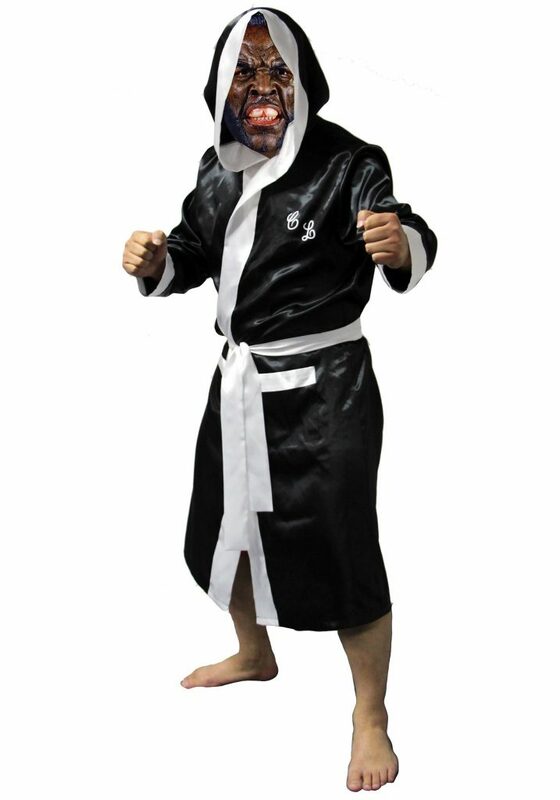 This robe is his signature robe with Clubber’s initials and white accents on it as seen on the movie. You got to do some intense training in boxing first before you challenge the Italian Stallion. 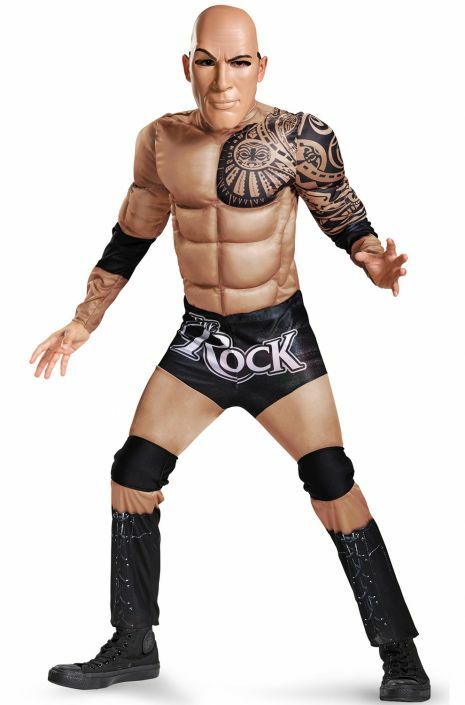 These cool and awesome sport costumes for men are great for Halloween and other costume parties. Which disguise are you going as this year?